Imagine being surrounded by the beauty of Gold Coast, Queensland, with a group of family and friends and you have either the choice of public transport drama or hiring two rental cars to fit everyone and your gear comfortably. This happens more than you can imagine disappointing holiday makers and turning a fun time into a stressful event of constant let downs and compromises. This is where our company, All Coast Car Rental changes the way your trip could have turned out by providing you, your family or your guest with a affordable car rental that comfortably fits 6 to 8 passengers with lots of extra room for your luggage and shopping trips. Our you can rent a compact hatch back, sedan or SUV for your travels. We know and appreciate the beauty of our area as well as everything there is to be enjoyed by our visitors. That is why we go out of our way to make sure your time on the Gold Coast is spent enjoying the sites in comfort and safety. Our people movers off an extended family or group of adults convenience and availability, as there is no need to wait on public transport alternatives. No need to stress and worry about a Taxi ride to the depo we will come and pick you up direct from Gold Coast Airport or local destination. 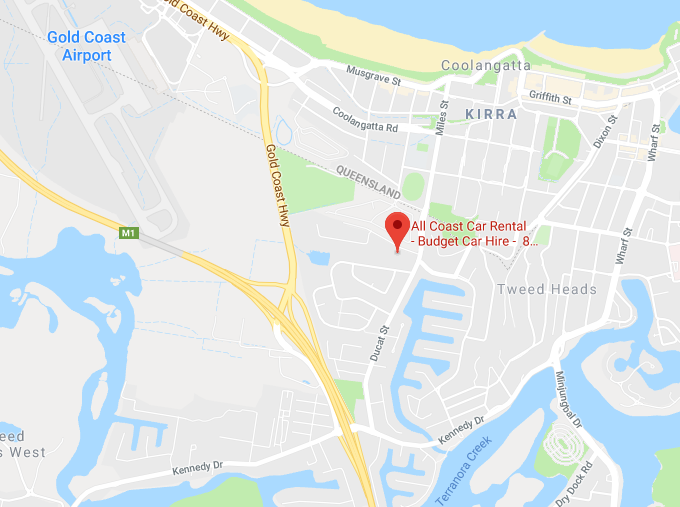 Your hire vehicle will be waiting for you to collect at Coolangatta. When it is time for you to leave we will drop you off to the Airport in Coolangatta or any local location. Our family owns and operates All Coast Car Rental with pride, thanks to our tremendous service reflected in our high review rating from our loyal customers. Being the best at Toyota Tarago and Kia Carnaval Hire vehicles are what we are known for. We are located on the Gold Coast, known as the most beautiful destinations in Queensland, Australia. Our speciality is making sure your family or group tour the area in reliable comfort in one of our 6,7, or 8 seater hire cars so that no ones miss out on the beauty of the area because it is better together! Our vehicles are perfect for sightseeing or if you need the extra room when you go shopping or visit the beaches. You never have to worry about relying on any other service when you want to go site seeing, shopping, surfing. You will be able to travel hassle free to any of the local attractions or to spend the day at our popular theme park in your own time. Our hire car specialists take care of all the arrangements for you in advance. 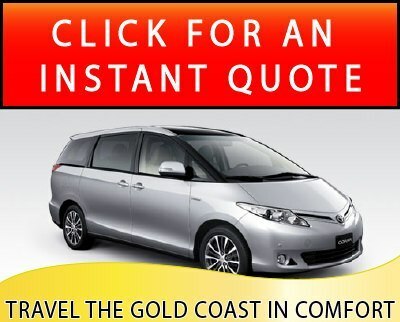 When you land at the Gold Coast Airport, you can have your rental car waiting at the terminal or we will happily deliver it to one of the fine Gold Coast Hotels in the area. When you have completed your stay, you can either drop off your People Mover or we will gladly pick it up locally and drop you off back to the airport. Thanks Jimmy, Hubby and I agree that its been a pleasure dealing with you. All the best with your business Take care. Could not get a 7/8 seater anywhere walked into All Coast Tarago, 30 minutes later I’m driving down the road with an 8 seater and 3 kids car seats. Can’t thank you guys enough.